memory loss and their families. The series will cover what you need to know, what you need to plan for and how to navigate this chapter of your life. Each class will take place on the second Friday of the month in September, October, and November. You’re invited to attend all classes, but if you’re unable to make it to one of the classes don’t fret. You can also sign up for classes individually. The details for each class are listed below. 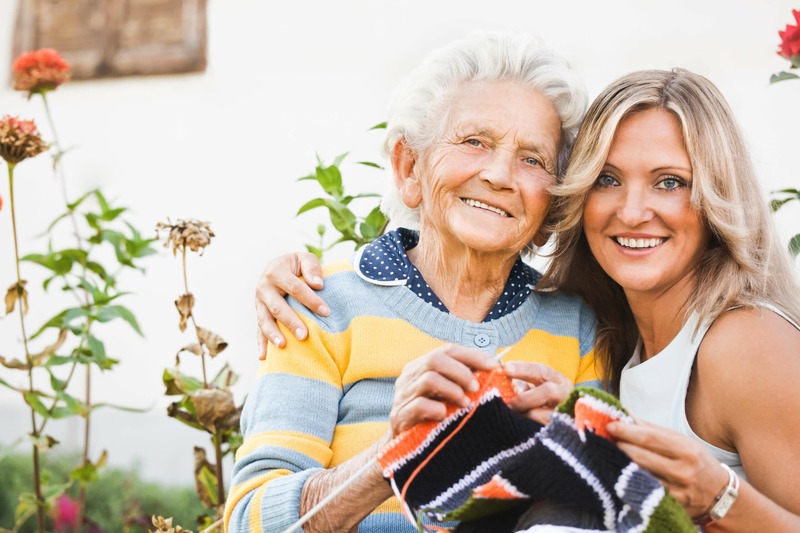 Living with Early Memory Loss – Part 1 will take place on Friday, September 14 from 11:30 a.m. – 1 p.m. During this class you will learn about memory loss and Alzheimer’s disease, how to partner with your doctor, and effective communication. Living with Early Memory Loss – Part 2 will take place on Friday, October 12 from 11:30 a.m. – 1 p.m. Attendees will learn about how to tell others about the diagnosis, communicate with family & friends, make legal & financial plans, and play it safe. Living with Early Memory Loss – Part 3 will take place on Friday, November 9 from 11:30 a.m. – 1 p.m. You will learn about making daily strategies, coping with changes, opportunities for supporting research, and resources for people with early memory loss. Interested in signing up for this three-part series? You can do so by filling out the form below. Prefer to call? You can also RSVP by telephone at (951) 319-8243. California Southland Chapter of the Alzheimer’s Association has a lot of great information to share! Friday, April 12, 2019 from 10:30 a.m. - 12:30 p.m.
You don't want to this educational series, located at Renaissance Villages Murrieta.